Learn about new RILINK members, features, products, services, and programs. Visit the archives to get a sense of how much RILINK has grown and evolved as an organization. The Rhode Island Library Information Network for Kids (RILINK), a statewide consortium of K-12 school libraries, has partnered with the Association of Rhode Island Authors (ARIA) to create the ARIA Collection. Books in this Collection are by authors with a local connection to Rhode Island and consist of a variety of fiction and non-fiction titles for all age groups. Students, faculty, and staff at RILINK schools will be able to borrow ARIA Collection titles from a rotating host library that will house the collection on an annual basis. Approximately 100 of RILINK’s 160 member libraries currently participate in interlibrary loan. 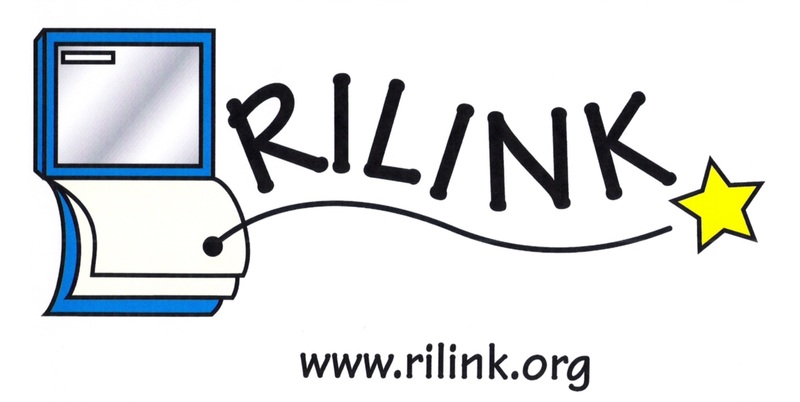 RILINK's mission is to foster innovative learning and creative research in school libraries through partnerships and resource sharing for student success. This mission fits well with ARIA’s goals of raising awareness of outstanding works crafted by local authors and of serving as a central resource for connecting readers and their communities with ARIA-member authors. For more information please visit http://guides.rilink.org/aria​ and www.riauthors.org.